To capture the readers on the first page, my goal was to introduce Erin Matthews by showing her as a sympathetic, but flawed character. My biggest obstacle was how to tell her backstory, which provides the motive for her actions, without telling all in one chunk at the beginning. I started Erin’s story as she is beginning a new life in a world completely foreign to her after running from her past. She is alone, without money, and about to move in with a stranger. In the first two pages her character is partially revealed, as well as the characters and motives of the men who are aiding her escape. I also needed to show the era and place where her story is centered because the setting is as much of a character as the people. 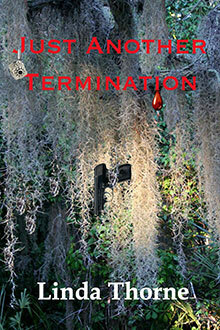 My debut novel, Just Another Termination, was released by Black Opal Books on August 29, 2015 as the first in a series of mysteries that tell the story of Judy Kenagy, the first human resources manager to turn sleuth or, at least, the first to admit it. I knew I needed grabbers and hookers to reel readers in, and keep them going throughout the book, but I also knew how easy it was to lose them in the first two pages. I needed to identify the protagonist. At minimum, provide a hint to her motivation. Add a few fascinating characters, set the tone, establish timeframe and setting. So what did I do? Here’s the start of my book. I started my writing career weaving tales of magic and mayhem in the Urban Fantasy genre. Three books in on my UF series, I decided it was time to shake things up by tackling the first book in my Paranormal Romantic Suspense series, The PSY-IV Teams. 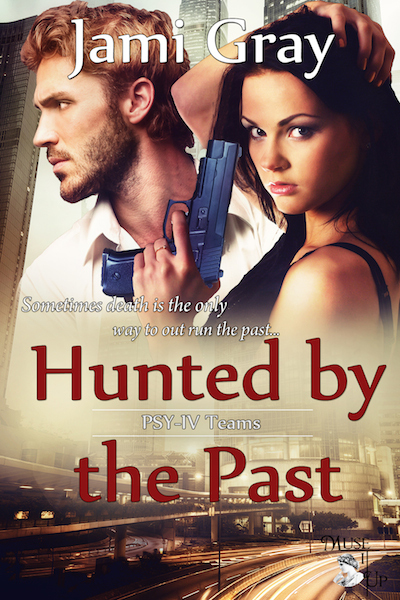 HUNTED BY THE PAST came about because as a writer the best way for me to stretch my creative muscles is to try new things. These self-imposed challenges can range from telling the story from a difficult point of view, creating a unique or unusual setting, switching up my genre, or adding twists even I couldn’t predict. 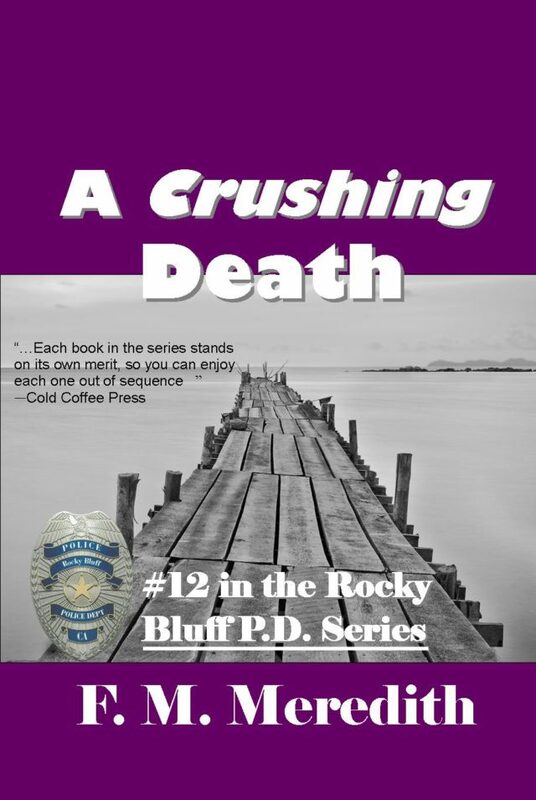 The purpose of this blog is for me to analyze the first two pages of a previous book—and I chose an earlier book in the Rocky Bluff P.D. series: Murder in the Worst Degree. Except for the dead body washed up on the sand, conditions were perfect for surfing.